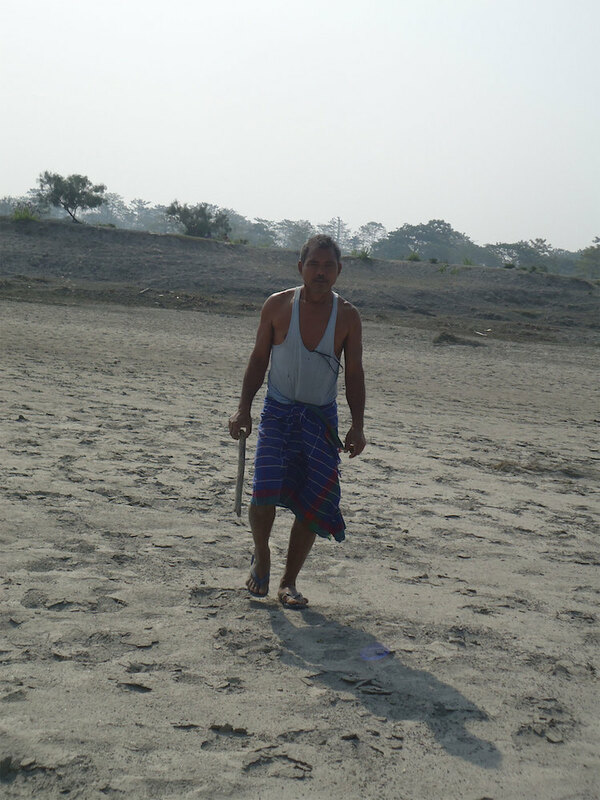 In 1979, Jadav Payeng—a then-16-year-old resident of Assam, India—made a startling discovery: several dead snakes scattered along the sandy banks of the Brahmaputra River’s Majuli Island. Having been displaced by flooding, the creatures were then killed due to the island’s lack of shade. This gruesome sight resonated strongly with Payeng, inspiring him to act. 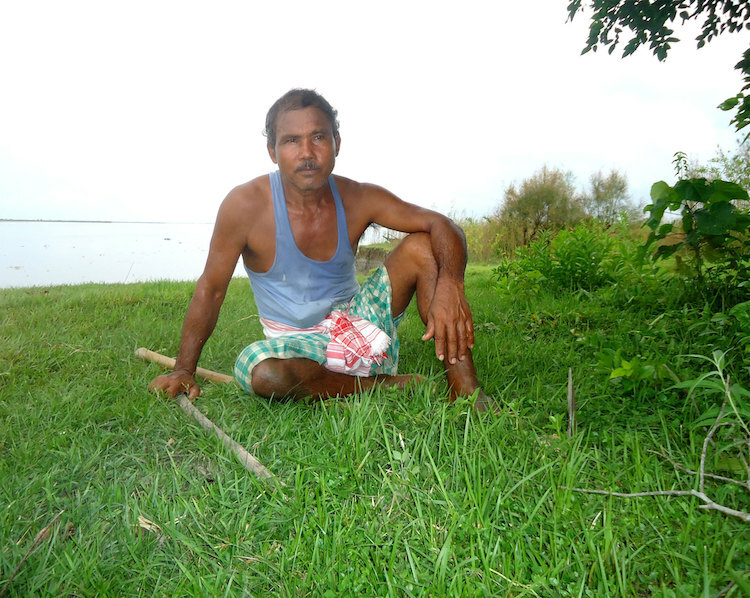 “When I saw it, I thought even we humans will have to die this way in the heat,” he told NPR. “It struck me.” Then and there, Payeng decided to dedicate his life to transforming the river island. 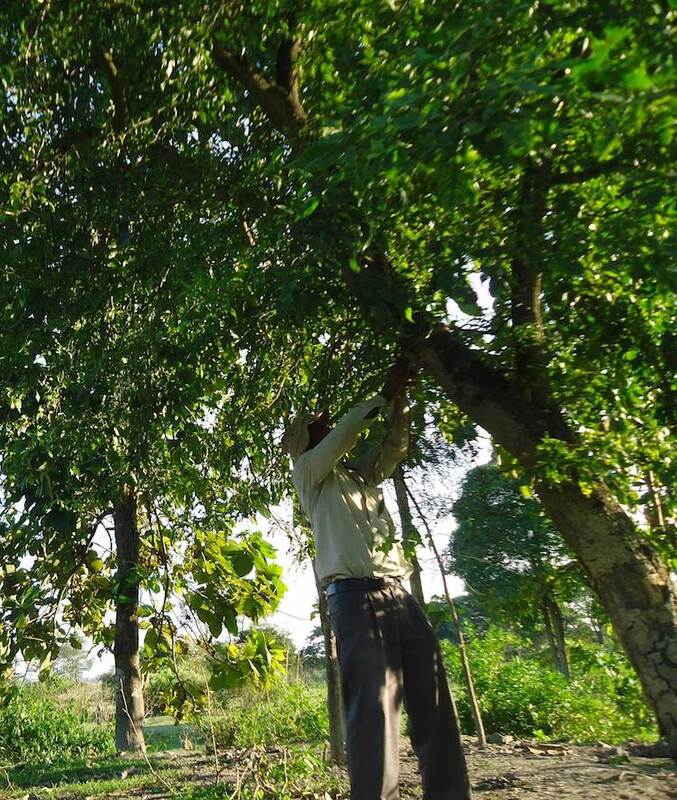 He pledged to plant a sapling in its sandy soil every day—an admirable act that would eventually culminate in Molai Forest, a lush 550-hectare woodland. Covered in all kinds of different trees (starting “first with bamboo trees, then with cotton trees”), the island has flourished, attracting an abundant audience of animals that includes elephants, rhinos, deer, wild boars, vultures, reptiles, and even Royal Bengal tigers. 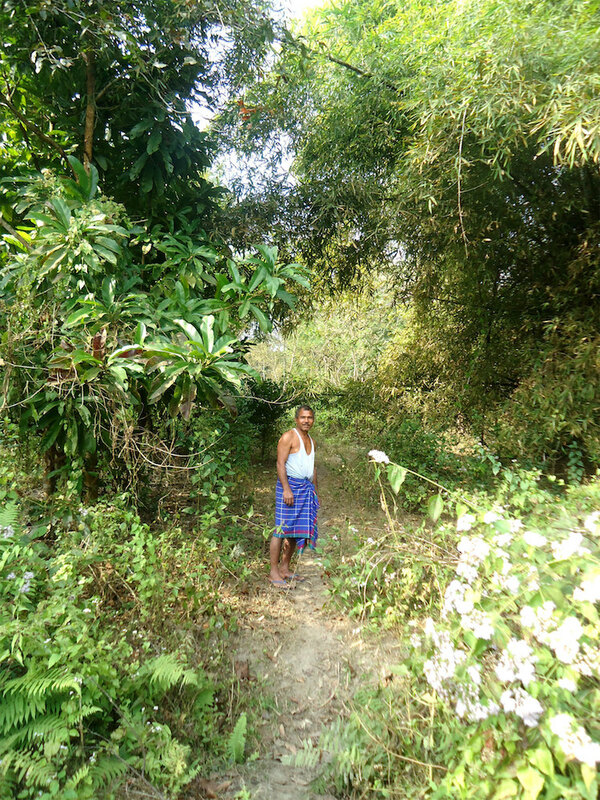 On top of saving wildlife and replenishing a colorful ecosystem, Payeng’s afforestation project has helped preserve the island’s landscape. During Payeng’s childhood, it had been attached to the mainland. However, the sandy nature of its banks left it particularly vulnerable to erosion. Today, however, the land is anchored by the trees, protecting the sandbars from the harsh river waters. 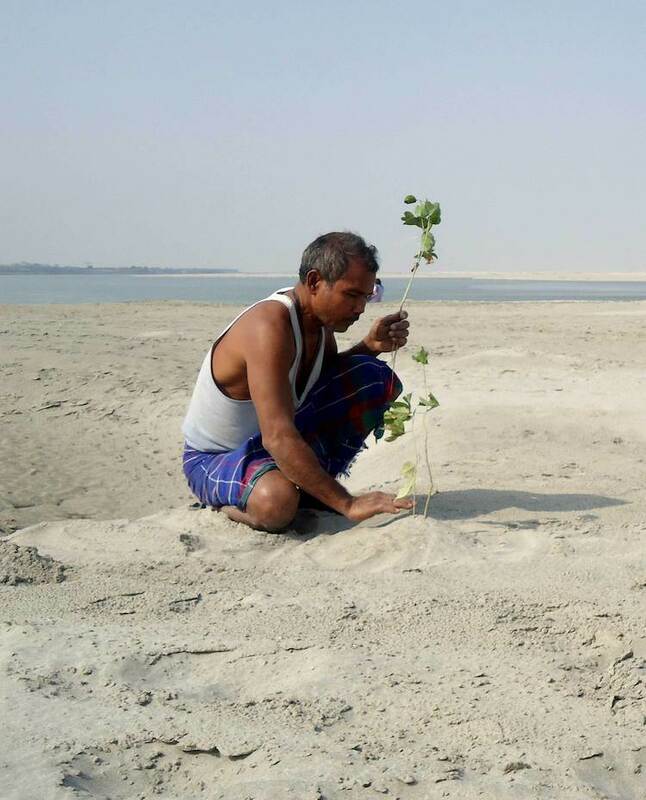 Every day for nearly 40 years, Payeng planted a tree on the once-barren river island of Majuli. 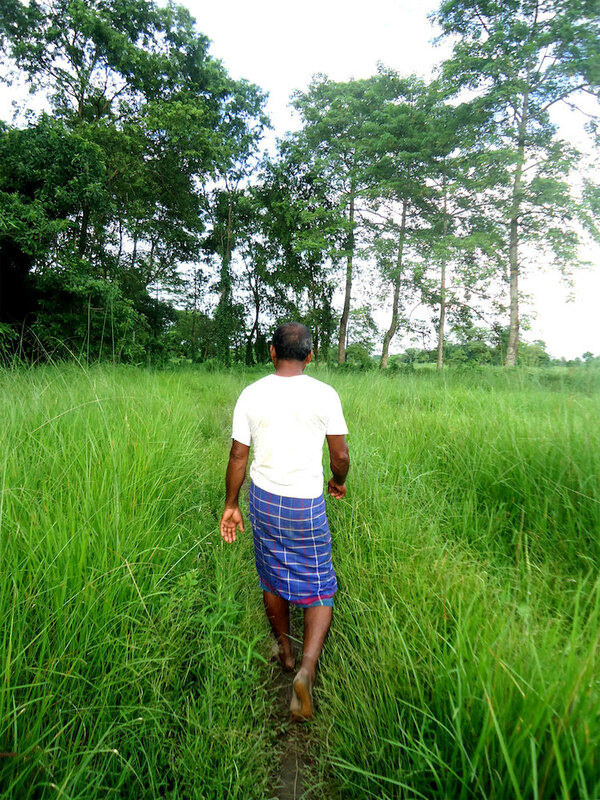 …into a lush forest larger than Central Park! The post Man Spends 40 Years Planting a Tree on Barren Island Every Day, Now It’s a Giant Forest appeared first on My Modern Met.